Honda Pilots are one of our most popular awayday activities. Speed around the dirt track in these American style dune buggies to see who can gain the fastest lap of the day. Our challenging courses have a variety of testing corners and are excellent fun whether it is wet or dry. Great for a competative team activity day and for those who love speed and adrenaline. 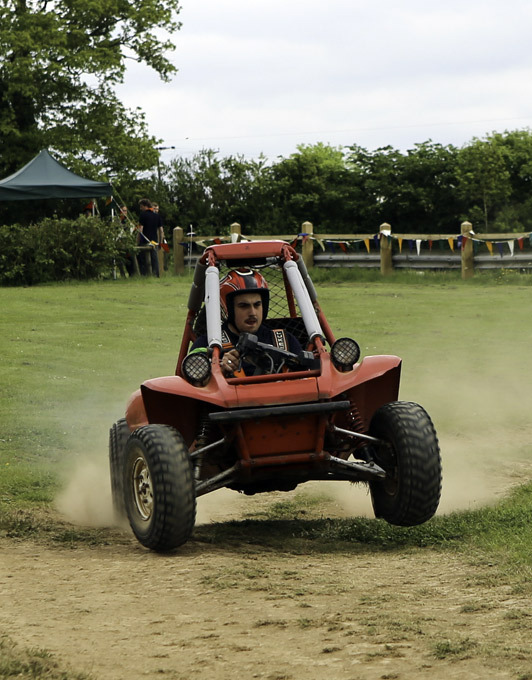 We have just completed our 5th corporate event using ACF as part of our "outdoor events" day and took part in 4x4 Driving, Honda Pilots & Quad Safari. Once again it was a complete success and can only attribute that to your wonderful organisation! Our delegates always have a wonderful time and many have returned year after year to enjoy the experience. I would have no hesitation recommending ACF to any potential clients intending to use your organisation.